22+ Acres of unbridled Oregon real estate ready for you to enjoy. 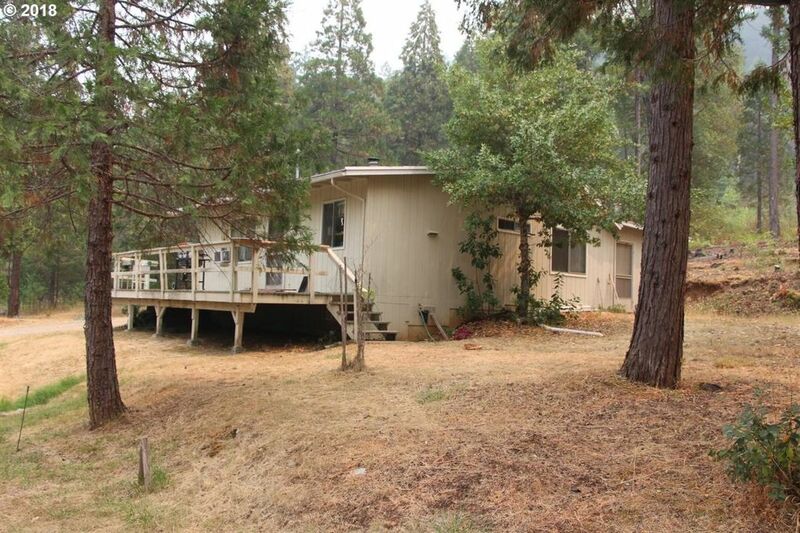 The home overlooks beautiful Oregon National Forest valleys and hillsides covered in trees. The cabin is a 2 bed, 1 bath, custom built home with quality craftsmanship. Enjoy sitting on the front deck and soak up the fresh air, the sounds of birds, the wind blowing in the trees and your piece of tranquil living.. A terrific chicken coop is ready and waiting. Water Rights.